Biomagnetic therapy, also called biomagnetic pair is a natural and safe therapy that uses pairs of magnets positioned in different concrete parts of our body to balance the pH level and eliminate viruses, bacteria, fungi and parasites, helping our body to recover its health naturally and quickly. The goal is to equalize the organism’s pH level – a critical determinant of health. This therapy can treat a wide variety of diseases with success such as, allergies, flue, migraine, nervous system, respiratory, cardiovascular, digestive system, joint and neuromuscular diseases among others. Medical Biomagnetism was discovered by Dr. Isaac Goiz in 1988 (base on the research of Richard Broeringmeyer, NASA Chief Medical in the 1980); and according with his research and extensive medical investigation, a large number of complex diseases including cancer are associated with the presence of viruses, bacteria, fungi, parasites, toxins, and other harmful factors that produce changes in the pH level in the internal organs. Biomagnetic therapy helps to restore pH balance and illness can’t develop with a balanced pH level. 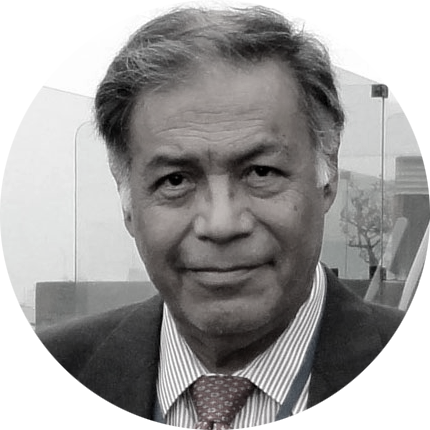 Dr. Goiz, has claimed to have successfully treated more than 350,000 patients with the therapy and has trained more than 20,000 practitioners and other health professionals from many different countries. Every cell in our body has a negative charge on the outside and a positive charge on the inside. 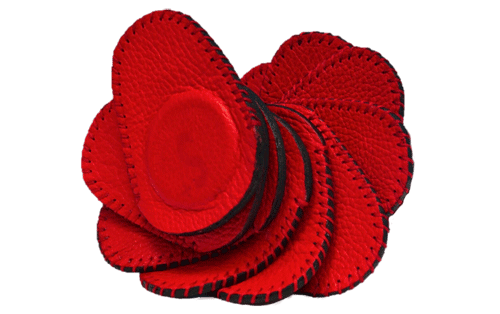 This allows for electrical signaling to move throughout the body very quickly and effectively. When a body is too acid or too alkaline creates an unbalance in the pH level and disrupts the natural electrical currents in the body, letting bacteria, viruses and other pathogens to appear . The Biomagnetic therapy has identified, by pathogenic codes, more than 380 biomagnetic pairs that correspond to the majority of diseases and dysfunctions; The therapy consists on the placement of medium intensity magnets on different parts of the body to treat diseases. This is done through a kinesiological test that looks to achieve a deliberate shortening of the right lower pelvic extremity after placing a magnet in a specific point of the body. This shortening is corrected by placing one negative polarity and one positive polarity magnet at the specific points of the corresponding pair, according with the test results. 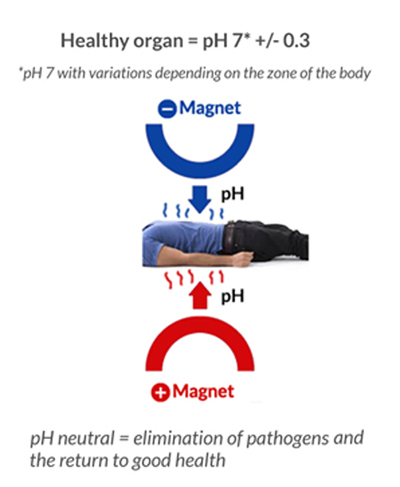 These pairs have been found to be energetically connected and have a bi-focal relation; Therefore once both magnets are placed on the body, for approximately 15 – 40 minutes, they help to reestablish the body’s pH balance (acid-alkaline balance) and when the biomagnetic pair is corrected, we can wait and see a clinical improvement in the patient. Complex conditions may require multiple pairs and sessions to improve pH balance. In addition to these and other diseases, our Biomagnetic therapy relieves pain caused by concussions, infections and contractures. It also reduces and eliminates tumors by helping dysfunctional organs to recover their function. Copyright 2018 © Ruz Integral Health.